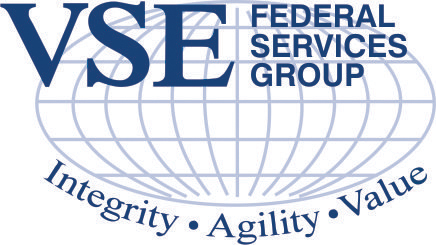 Our Federal Services Group provides mission support and technical services to our defense and federal customers to improve operational readiness and enhance mission success across the force. We leverage our technical expertise, mission knowledge and cadre of industry-leading strategic partners to support mission-critical platforms and operations and deliver high quality, cost effective products and services that create, sustain and improve customer systems, equipment and processes. 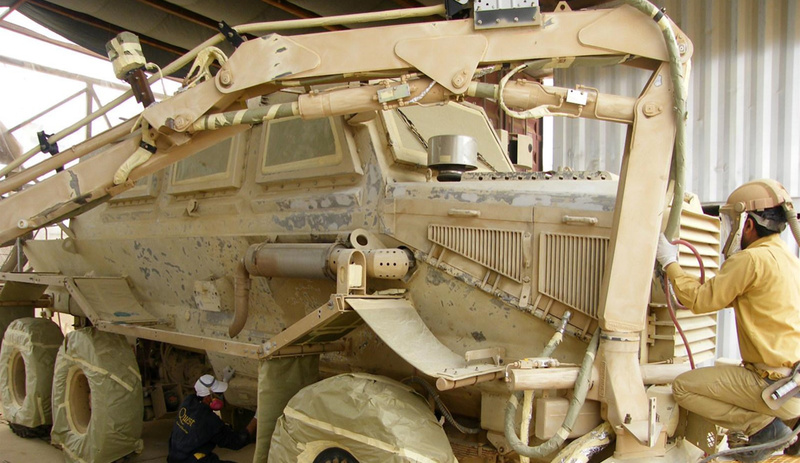 We support a wide range of platforms, including aircraft and helicopters, tactical tracked and wheeled vehicles, trailers and shelters, amphibious vehicles and naval vessels. Our diverse professional service offerings are organized into six service areas to provide a balanced approach to solving customer challenges. As a leading provider of logistics solutions, material management and Third Party Logistics (3PL), our supply chain professionals meet the most complex requirements of our customers. We bring nearly 60 years of industry knowledge, advanced systems and technical expertise to design and implement the most advanced supply chain solutions in use today. VSE is an industry leader in providing maintenance, reset, overhaul and modernization support. As global fleets age, the importance of maintenance, repair and overhaul (MRO) continues to be a key focus for our customers. Our expertise, coupled with an ever-broadening range of product and service offerings allows us to respond to all of the component life cycle needs of our customers and the marketplace. Our engineers are industry experts, with experience in design and development, prototyping, production and reverse engineering. Our Engineering Services provides testing and certification, production support, obsolescence management, quality assurance and quality control across a wide range of programs for our customers worldwide. We bring industry-experienced engineers to every program for the best possible solution to help our customers overcome increasingly complex challenges. Our demonstrated depth of experience in the development and delivery of programs and training curricula have been used to train personnel to operate and support a wide variety of systems. Our products and services have been used in both the synthetic and replicated training realms. This includes individual and crew training, new equipment training, and logistics support planning for training devices. We leverage significant experience, expertise and the latest technologies to align tailored learning to specific mission objectives and training outcomes. Provided by our wholly-owned subsidiary Akimeka, VSE’s IT solutions remain at the forefront for providing award winning, innovative IT services and products based on leading edge technologies and processes. We deliver infrastructure and data management, application development, staff augmentation and technology expertise to support client activities at all levels of Information Technology processing and development for our customers in the defense, federal, public safety and healthcare industries. Wholly-owned subsidiary Energetics provides strategic planning, issue analysis, stakeholder outreach, process facilitation, and technology roadmapping to focus and align public and private efforts. Key areas are sustainability, critical infrastructure resilience, energy efficiency, grid modernization and protection, and economic and policy analysis.